Each day, war and conflict forces thousands of families to flee their homes. To reach safety, these refugees walk more than 1 billion cumulative miles across the globe each year. 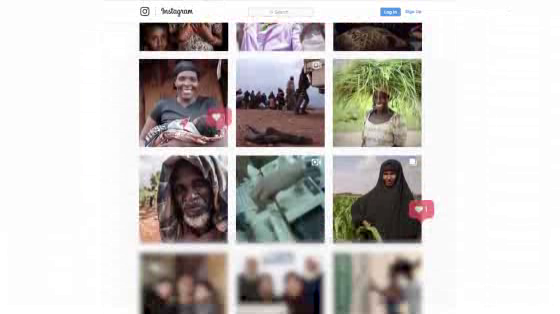 Matching this insight with the global fitness trend, the latest campaign from Hello Charlie, Great State, and the UN Refugee Agency encourages people to connect their fitness apps and donate the miles they’re already covering to a global total matching the distance travelled by refugees. Hello Charlie engaged Great State to work collaboratively on the lead creative, from inception through to the project launch. The team worked closely with the UN Refugee Agency to find the right balance of sentiment and action befitting a global campaign that would bring about awareness and change to the plight of refugees across the planet.